This month we spoke with GCA member Frank Strona. 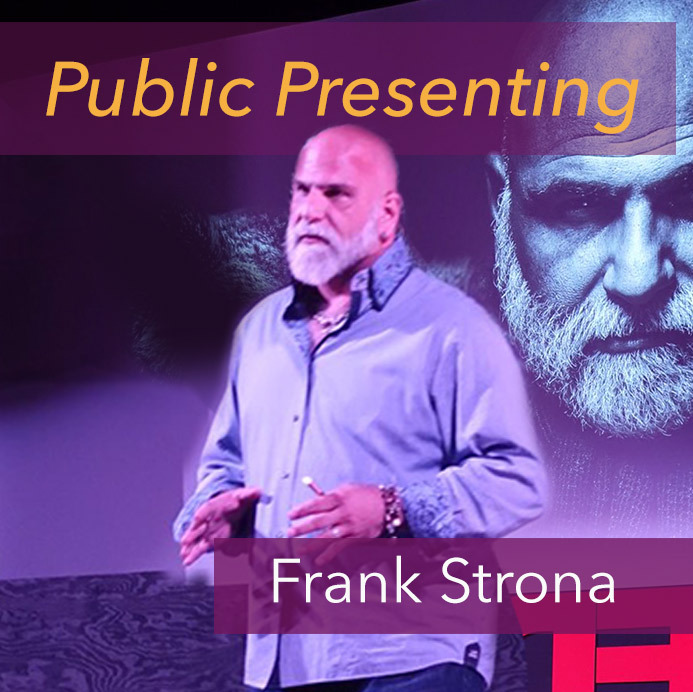 Frank recently did a Tedx talk (https://youtu.be/8J-gaUgztjs). He will join us September 13th to talk about what he learned doing this specific form of public presenting. He’ll share with us how it differs from other forms of presenting and storytelling, what the benefits are, what lessons he learned ... and what it can lead to. The Full Recording call recording is for members only. Please log in to watch this video or , Learn about becoming a member.